The CRX100 is a seafloor excavator tool skid for integration with a work-class ROV. 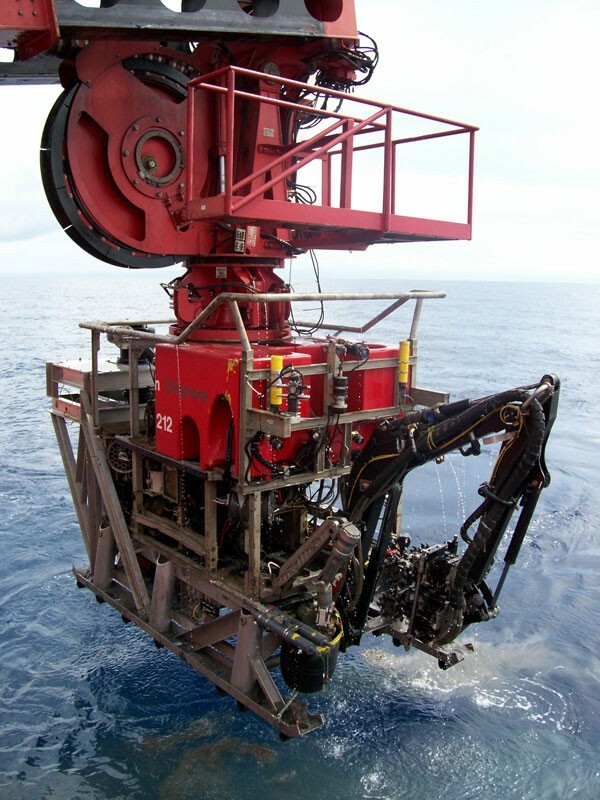 The excavator is designed for seafloor conditioning, collecting large samples from seafloor mineral deposits, and testing rock-cutting head designs at depth. 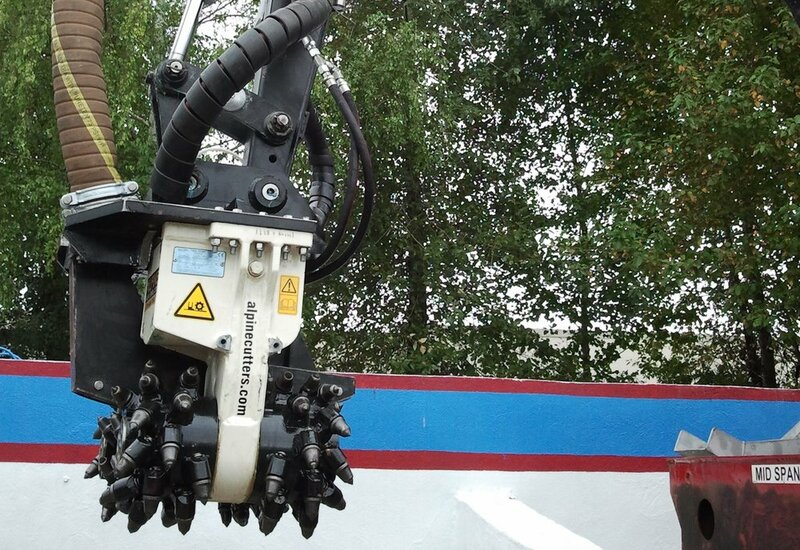 The CRX100 can be configured with a bucket to clear the cutting area before the dual counter-rotating rock-cutting head is used to excavate material into the hydro cyclone for separation and recovery. A range of tools for excavation and cutting job can be supported, including backhoes, rotary cutting heads, bulldozer blades, tracks, and jackhammer attachments. The CRX100 can be configured to interface with most work-class ROVs. The CRX100 control chair can be easily intergrated into the host ROV van, or separate container. Mineral consolidation analysis, determination of rock cutting specific energy, bulk (1000kg) sample recovery, cutting bit testing, geotechnical site preparation and site remediation. We'll customize the CRX100 to fit your organization's needs - request a quote below and we'll be in contact. Have more questions before you purchase? Feel free to message us at [email protected] or through our contact form.